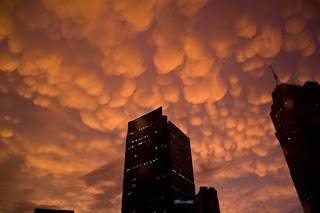 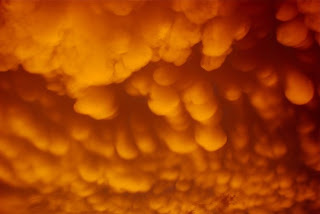 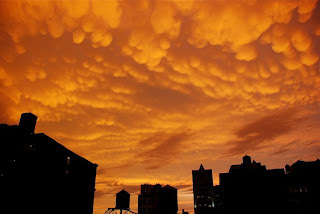 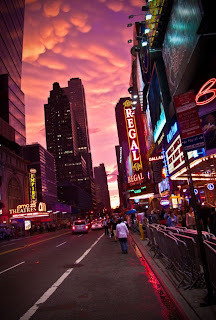 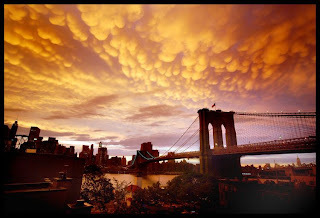 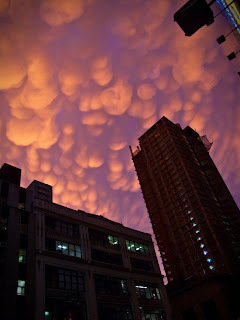 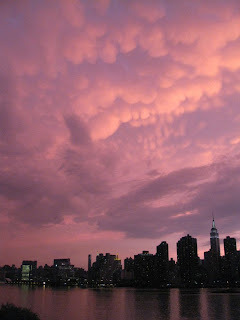 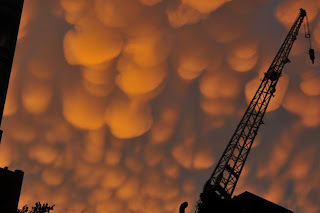 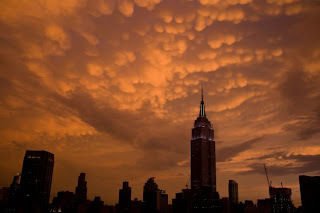 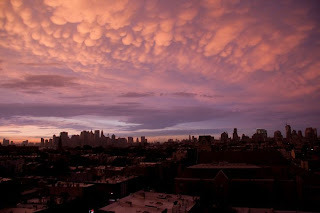 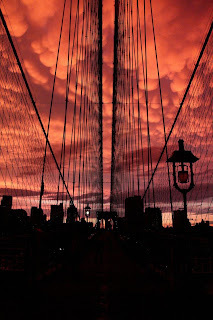 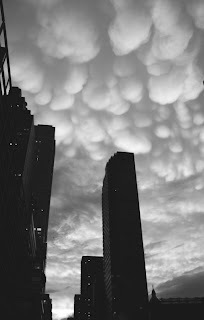 In New York City, on the 26th of June 2009, nature showed one of its most amazing spectacles of the sky, the Mammatus cloud. 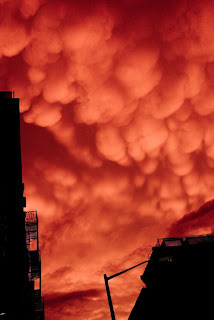 Looking like something straight out of a science fiction movie it hovered there for enough time for all resident New Yorkers to come out on to the street and watch this amazing sight. 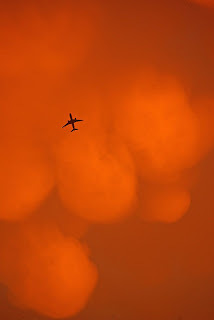 Have a look at these amazing pictures I have gathered from Flickr that showcase the evening. 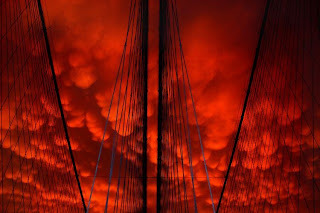 None of these are manipulated in any extreme way. 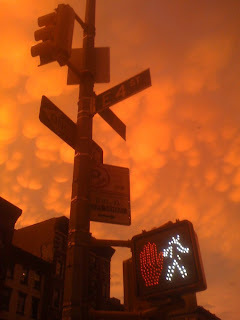 In fact, some were actually taken using a mobile phone.